Stephen K. Smith will be signing copies of his newest book, Spies at Mount Vernon! Fans of the Hardy Boys, Nancy Drew, Magic Tree House, or National Treasure will love author Steven K. Smith’s exciting middle-grade series! 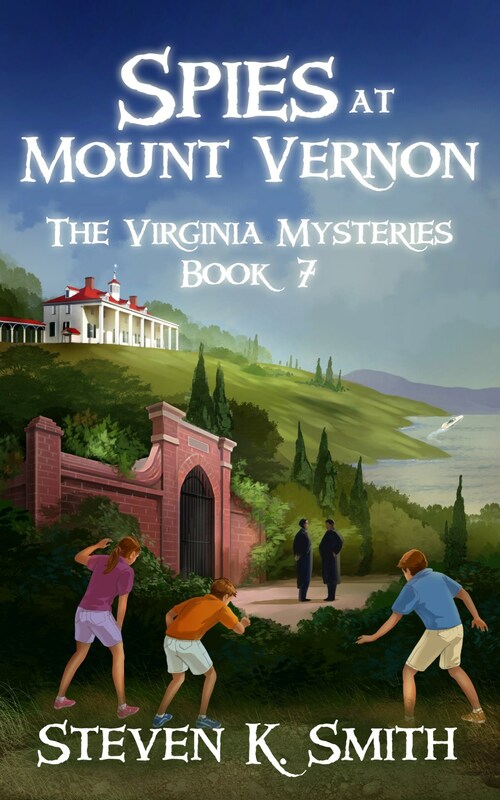 The stories are modern-day fictional mysteries with twists of real locations and events from Virginia history. These fast-paced books are popular with both boys and girls ages 7-12, appealing to even reluctant readers!